We are happy to announce full support for the new GoPro Hero 6 cameras with the Toolbox for GoPro Hero app. Click here for more details. The HDR app for Ricoh Theta cameras is now also available for the new Ricoh Theta V camera. 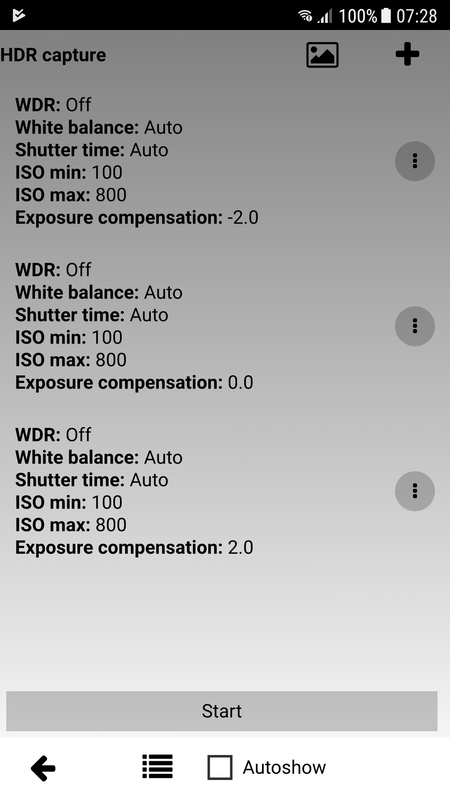 The app supports capturing of up to 24 images with custom shutter times, white balance, ISO 64-3200, etc. Click here for more details. Today we released the HDR for Ricoh Theta S app. 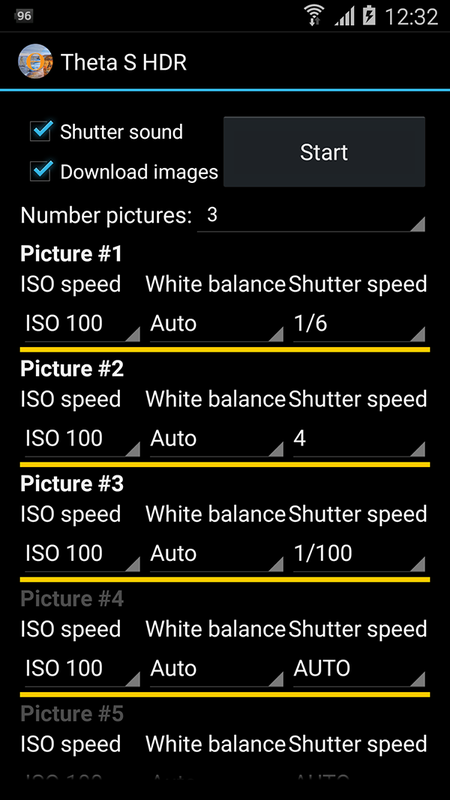 The app allows you to capture exposure series (bracketing).